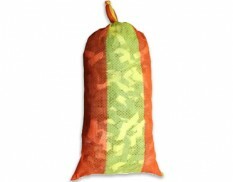 Oil absorbent pillows and bags are used to absorb oil, fuel, diesel, petrol and other hydrocarbons but will not absorb water-based liquids, acids or bases. 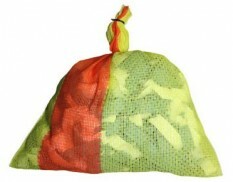 Colour-coded white, oil & fuel absorbent pillows and bags are excellent tools to absorb pooled liquid contained by booms. 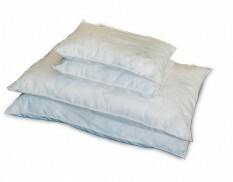 Oil pillows can be used to place under dripping pipes or leaking valves. They are also ideal to plug small drains or holes in drums.